National Children's Oral Health Foundation: America's ToothFairy (NCOHF) was created in 2006 to focus solely on a collaborative and comprehensive approach to eliminating the devastating epidemic of children's dental disease. 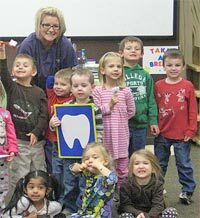 Through community-based, innovative programs, NCOHF delivers critical educational, preventive, and treatment services to children of our most vulnerable populations. 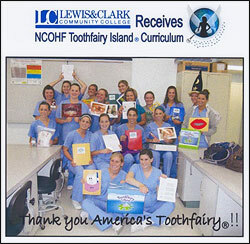 The Esther Wilkins International Education Program (EWIEP) is one of these vital programs. 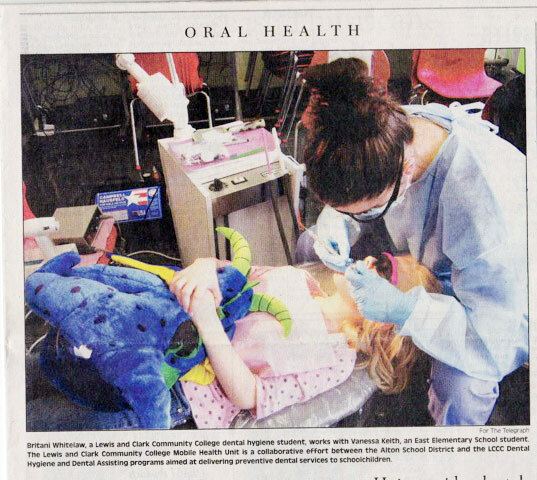 Founded with a leadership contribution from Esther Wilkins, RDH, DMD, a revered and internationally recognized icon in oral health, this program was created especially for dental hygienists. 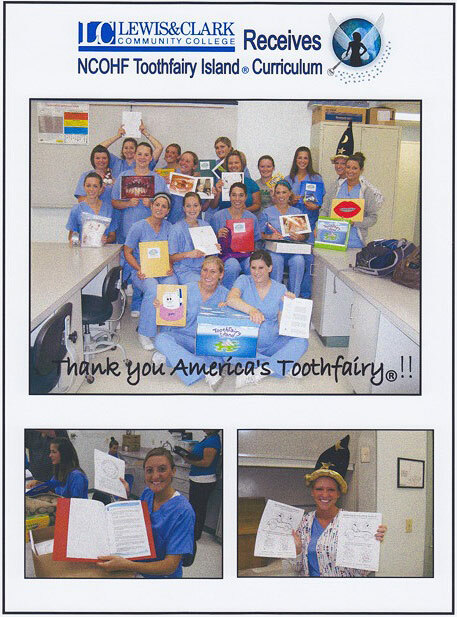 In 2009, Indiana University School of Dentistry (IU) reached 12,149 children, an incredible increase from the previous year of 3,803. 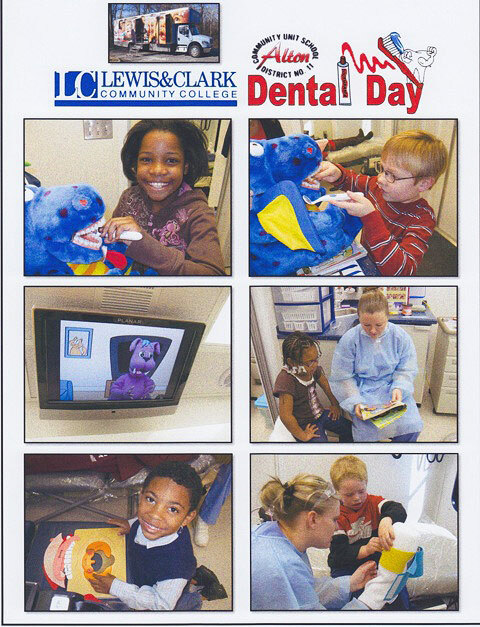 Thanks to the materials provided by NCOHF, IU students were able to educate children and parents about the importance of dental disease prevention! 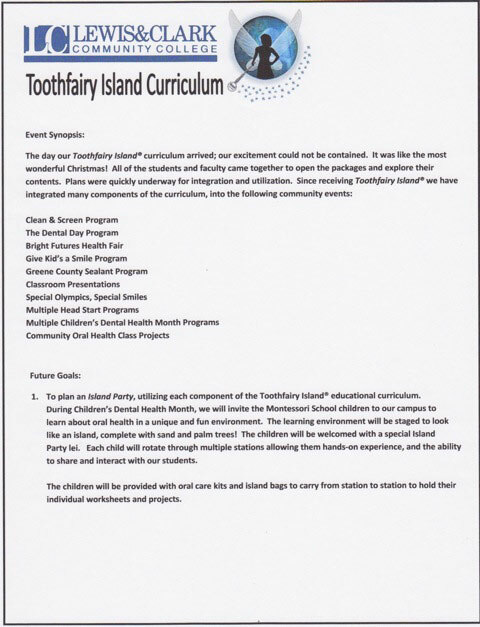 To plan an Island Party, utilizing each component of the Toothfairy Island® educational curriculum. During Children's Dental Health Month, we will invite the Montessori School children to our campus to learn about oral health in a unique and fun environment. The learning environment will be staged to look like an island, complete with sand and palm tree! The childen will be welcomed with a special Island Party lei. Each child will rotate through multiple stations allowing them hands-on experience, and the ability to share and interact with our students. 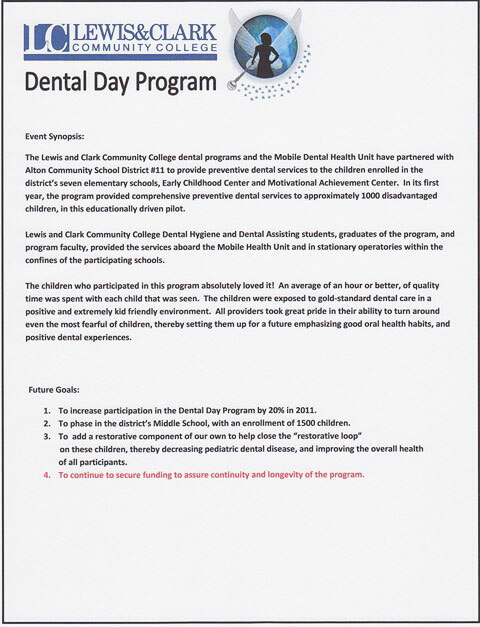 The children will be provided with oral care kits and island bags to carry from station to station to hold their individual worksheets and projects. 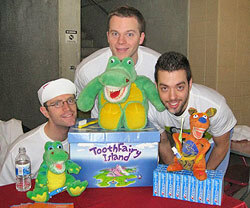 The day our Toothfairy Island® curriculum arrived; our excitement could not be contained. It was like the most wonderful Christmas!